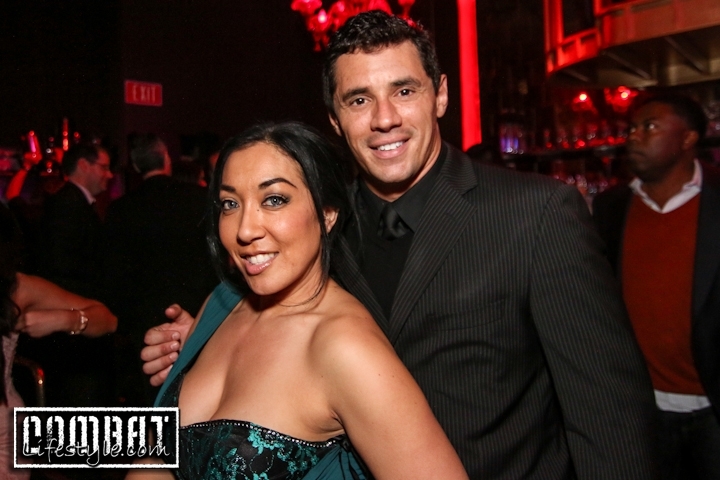 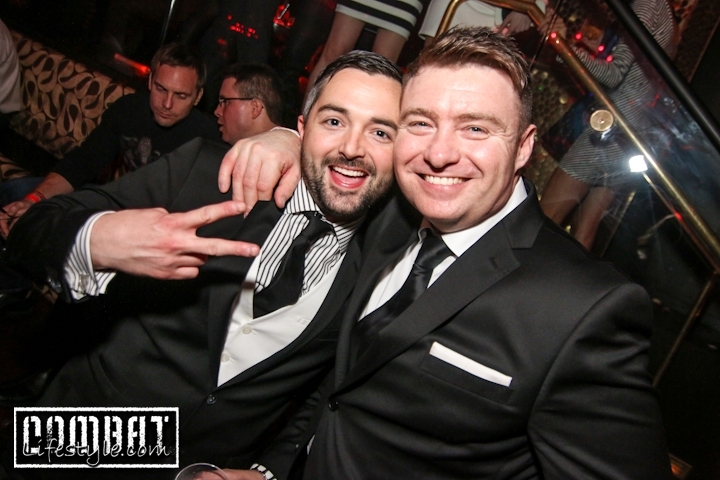 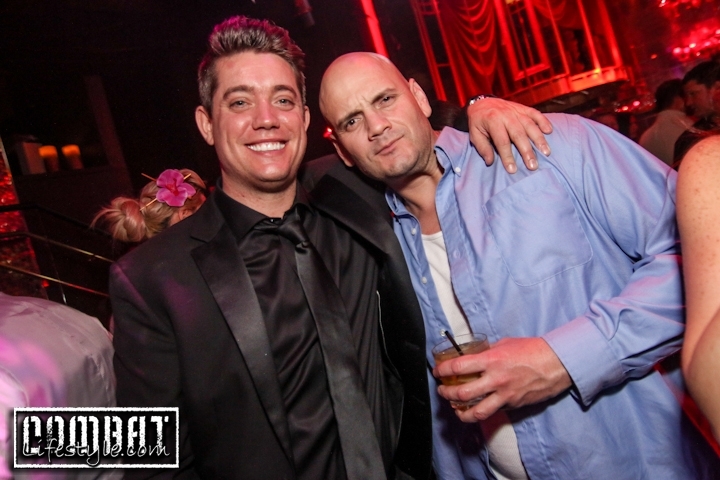 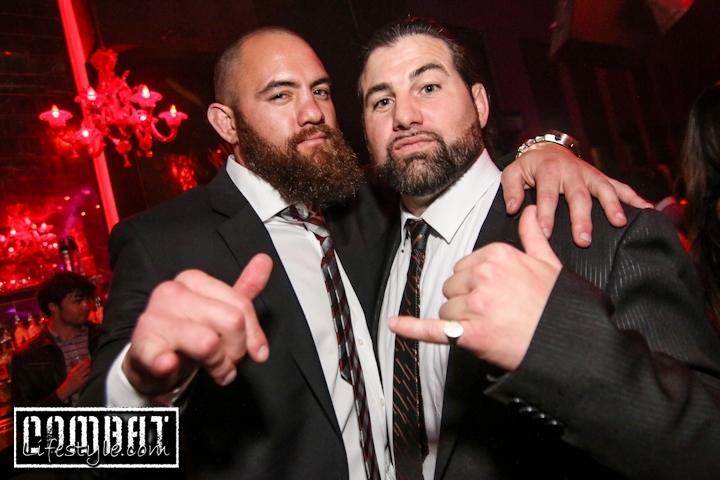 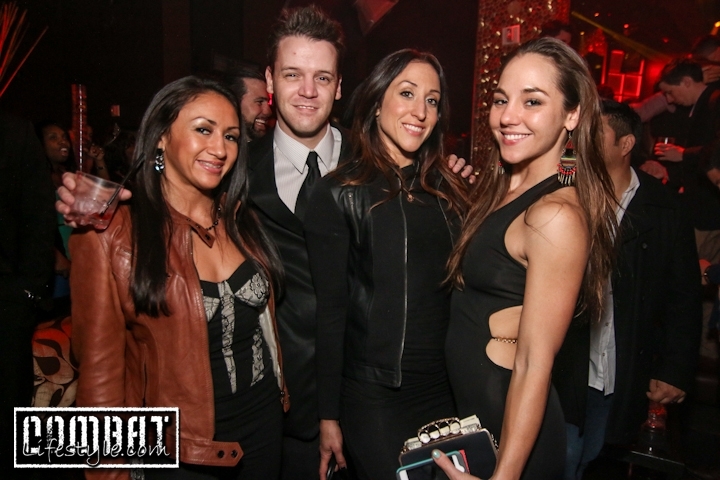 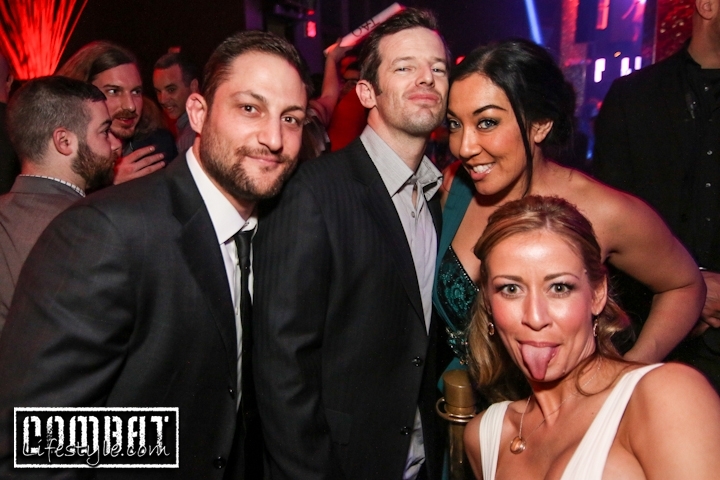 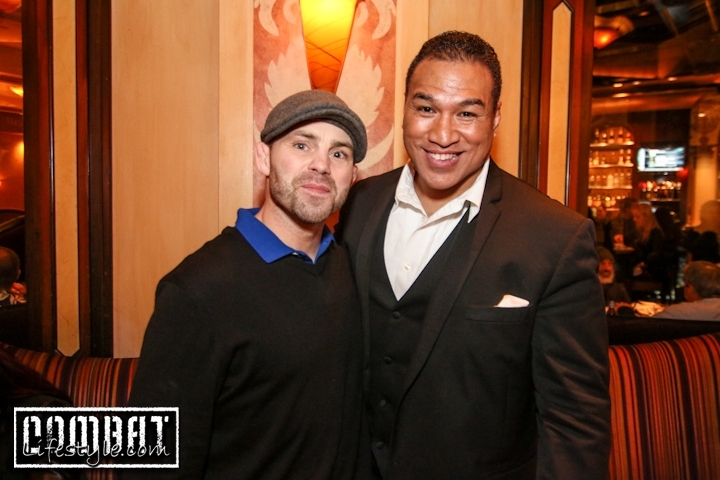 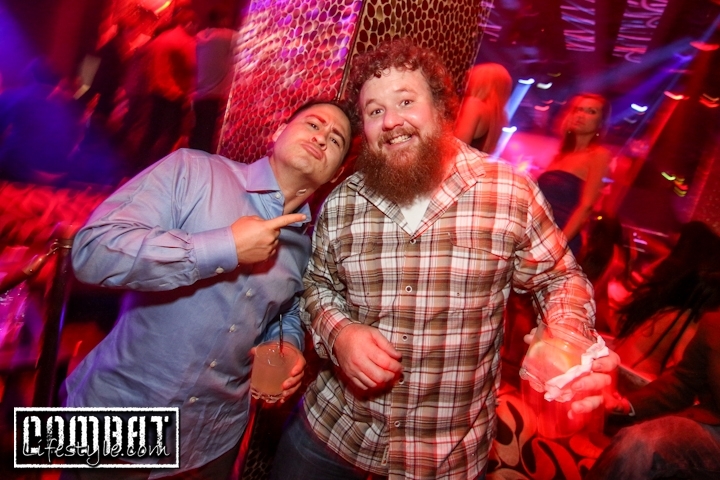 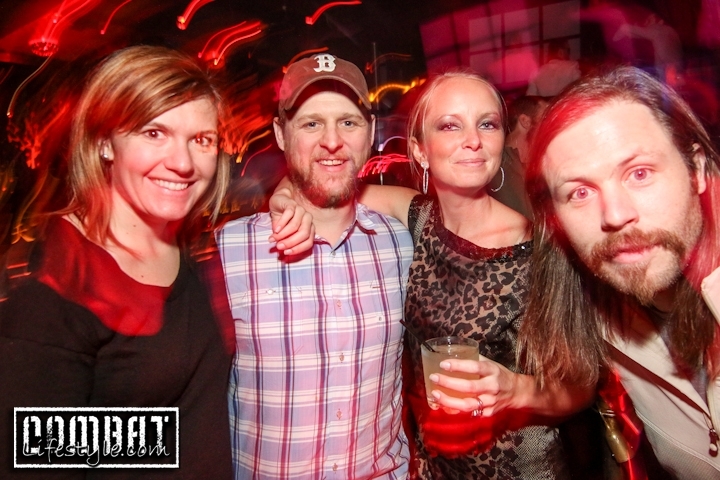 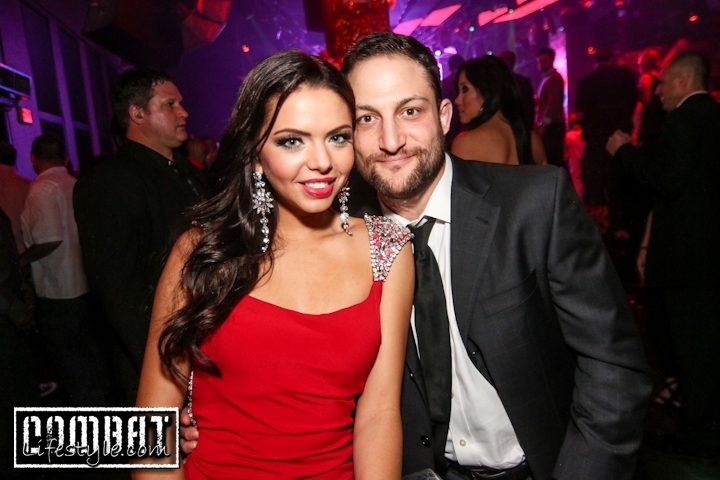 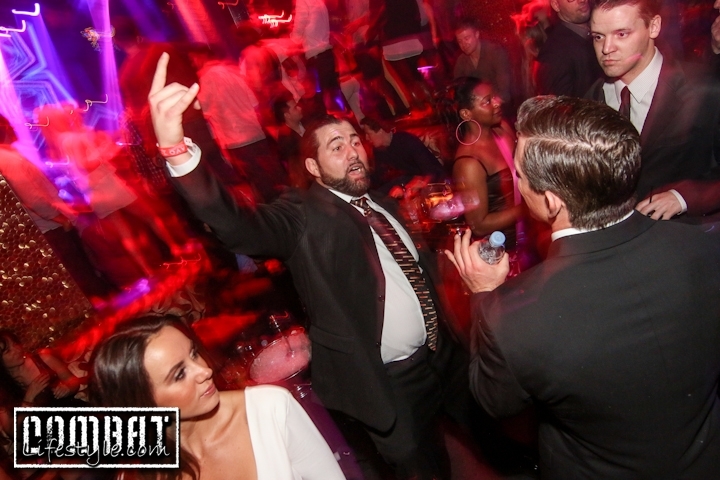 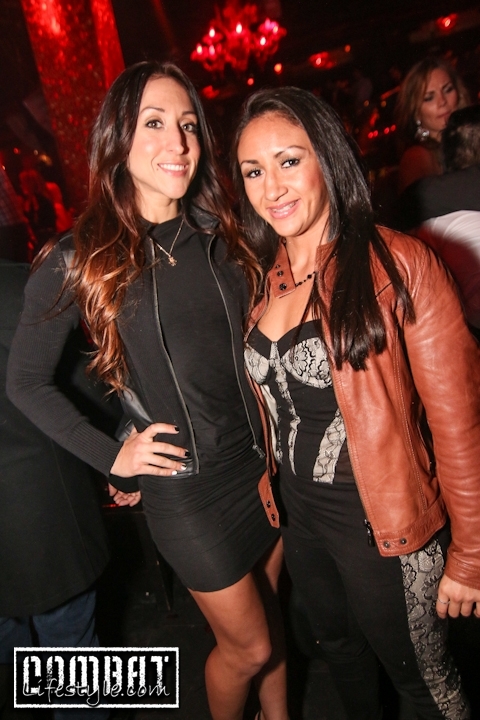 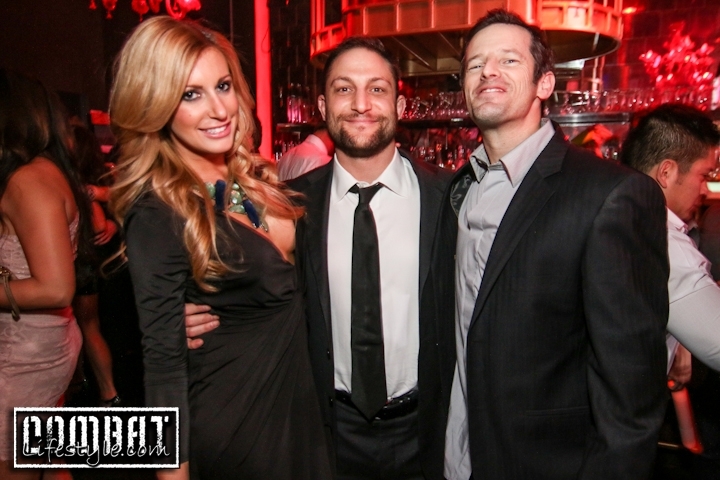 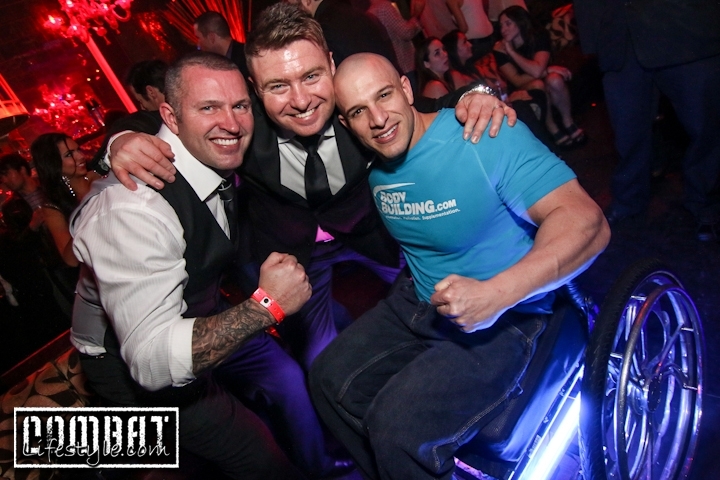 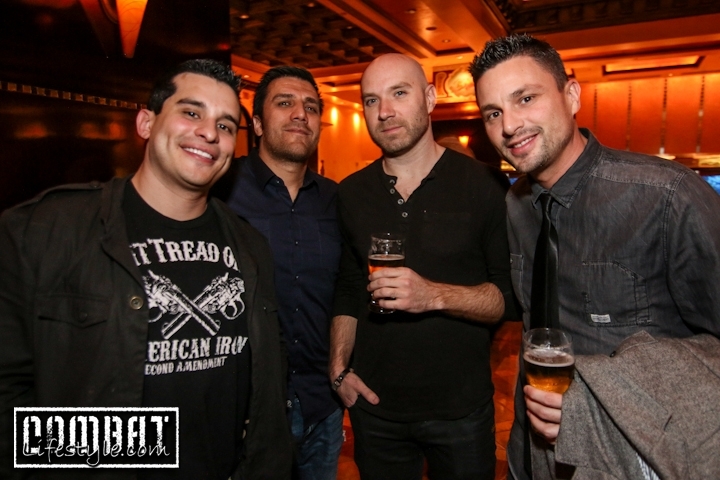 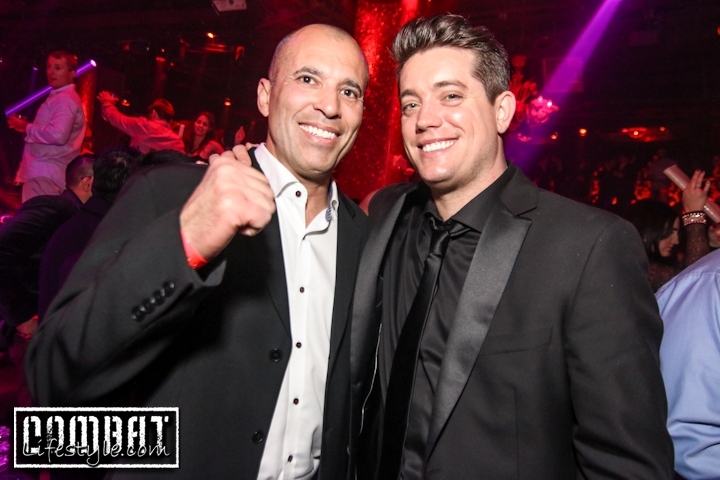 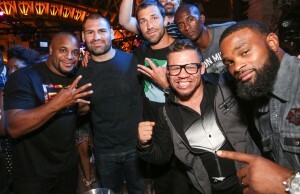 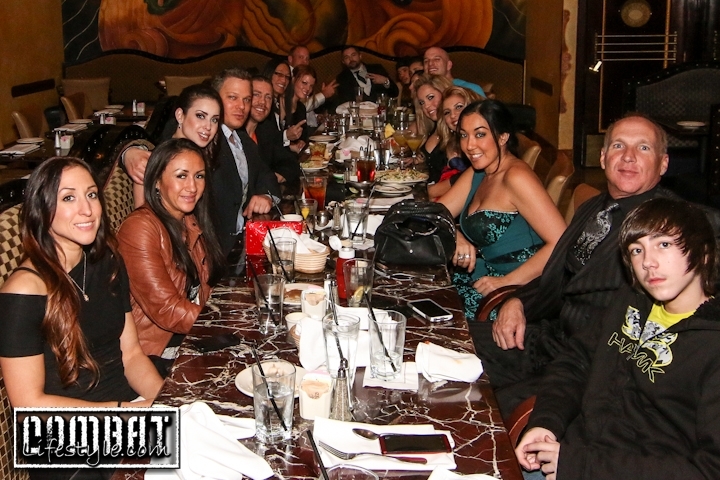 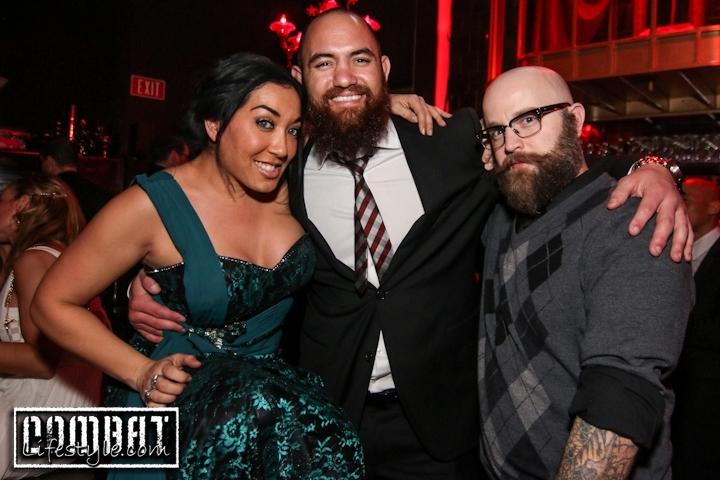 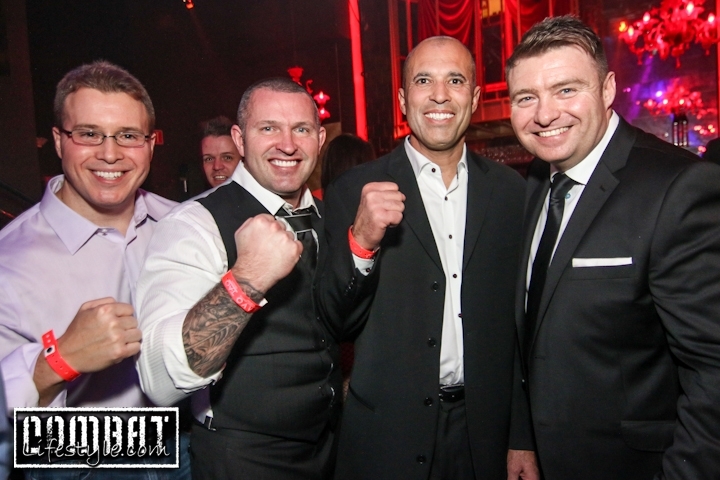 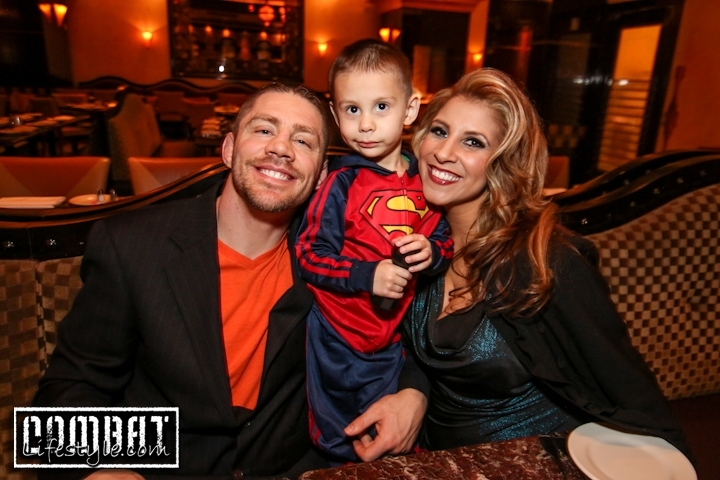 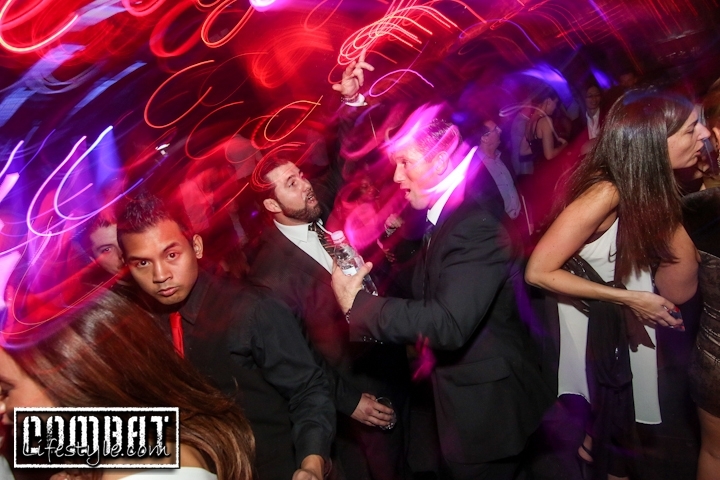 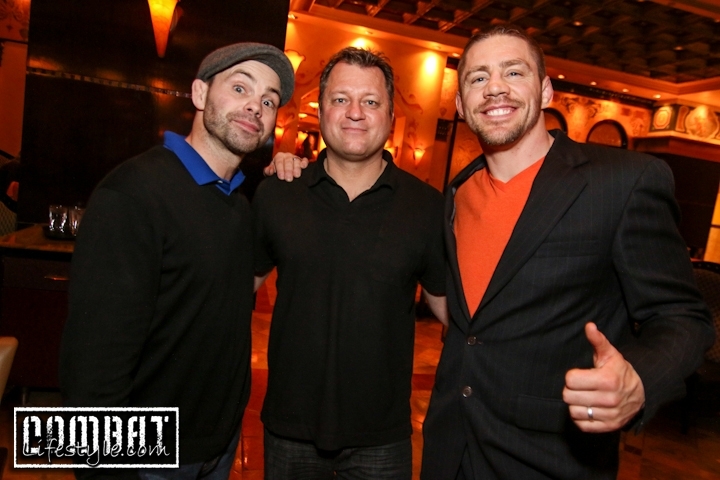 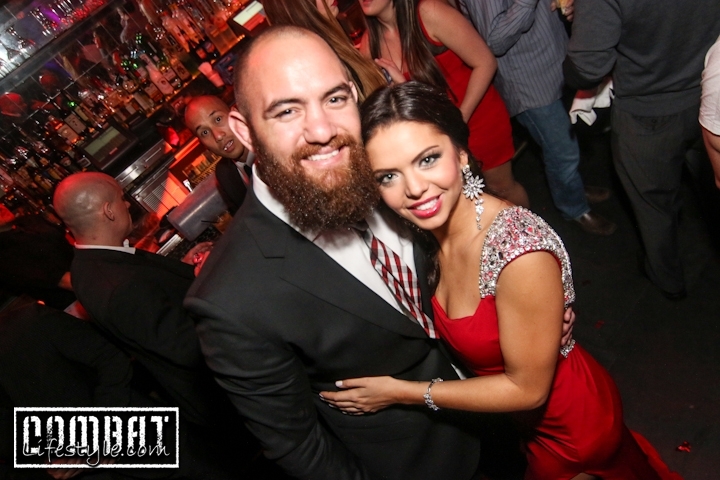 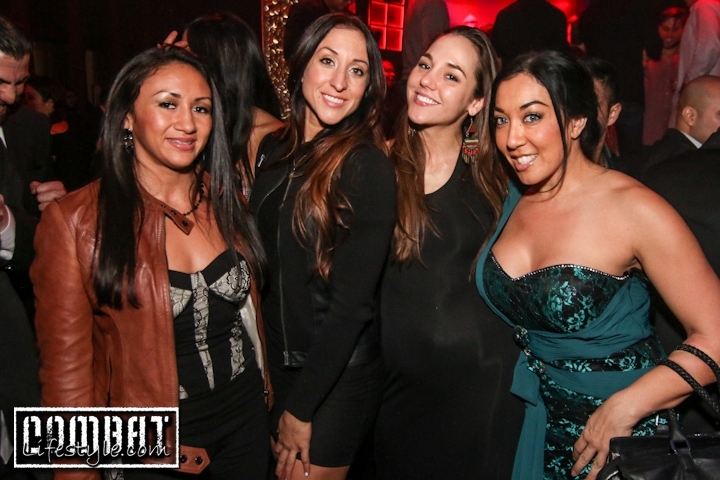 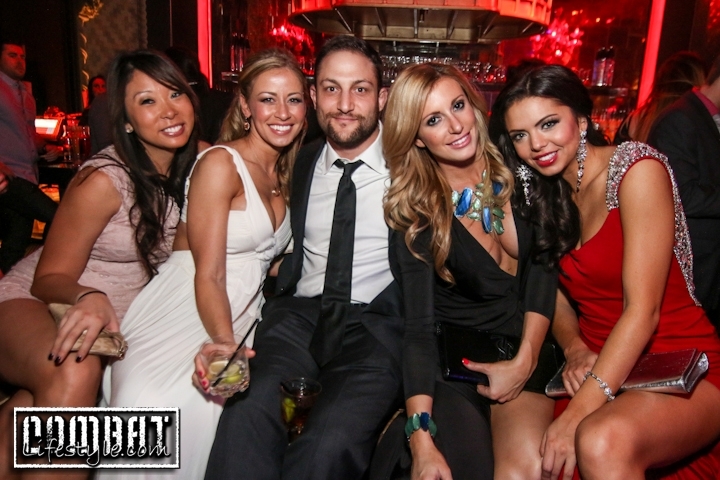 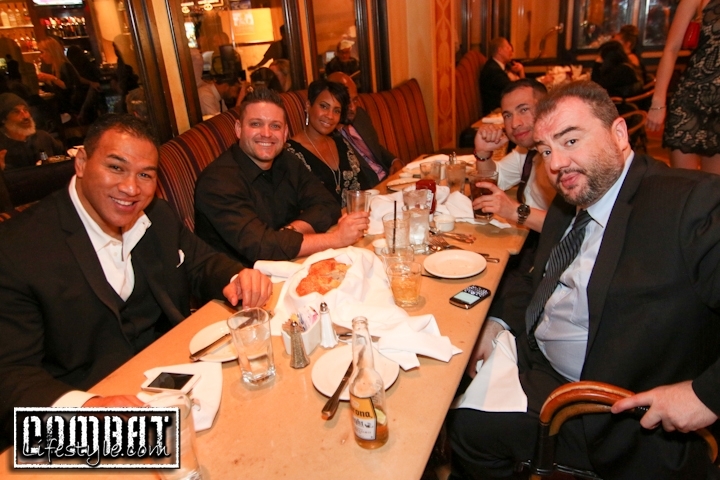 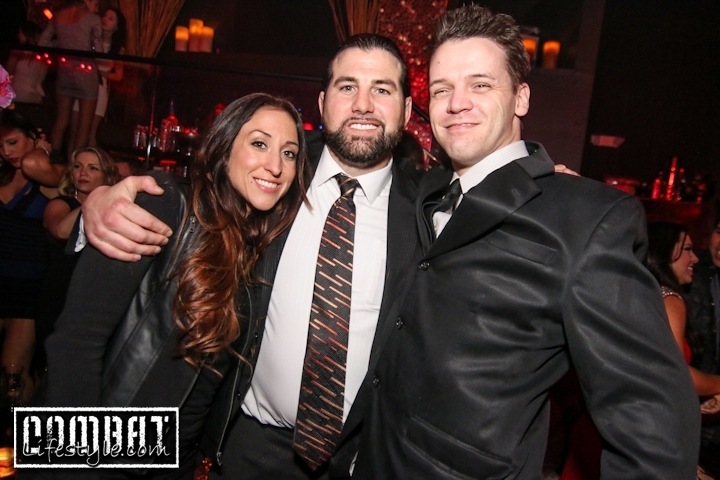 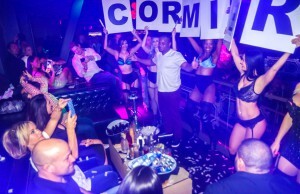 World MMA Awards Afterparty pictures are up! 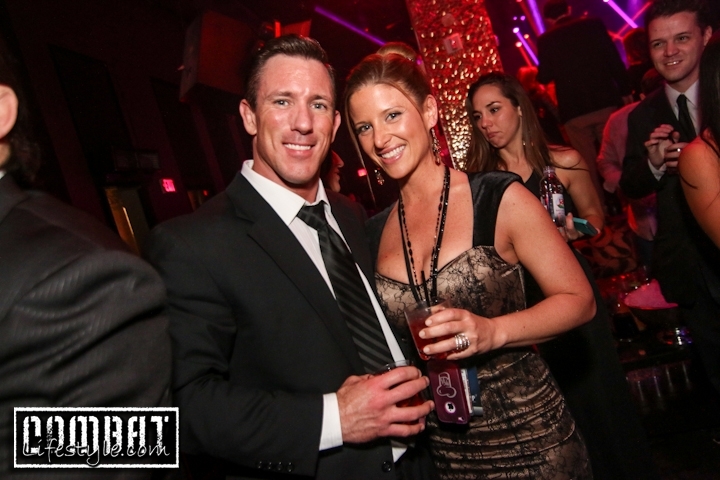 What a great night for the MMA Industry in their 6th successful year and by far the best one thus far! 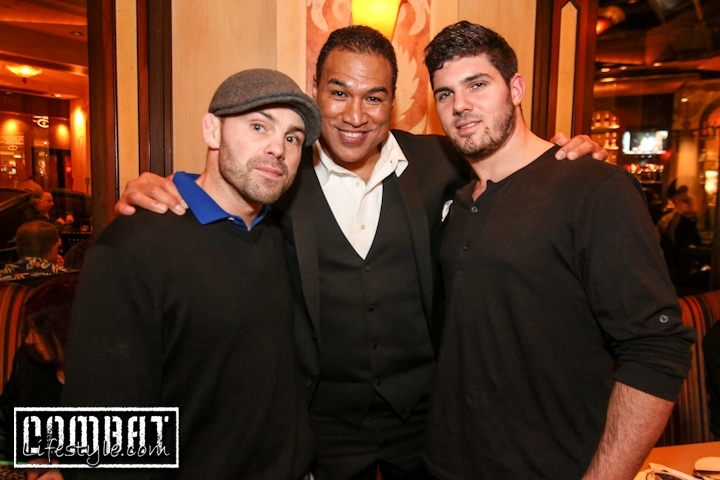 Check out dinner with the Bodybuilding.com crew, and then everyone we caught at the afterparty that was held at Tao Nightclub inside the Venetian following the exciting event. 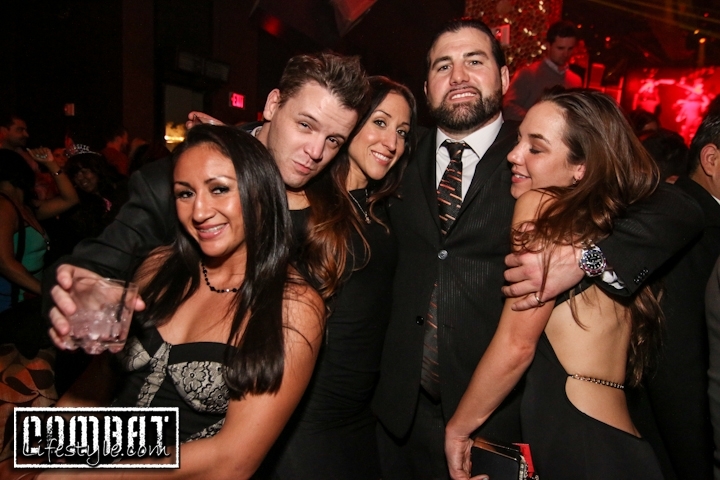 What Was Left After it was all over Saturday Night MMA Inc Team Alpha Male Afterparty at The Park Friday Adventures UFC 167 Fight Week in Vegas Who went to UFC on Fox 10? 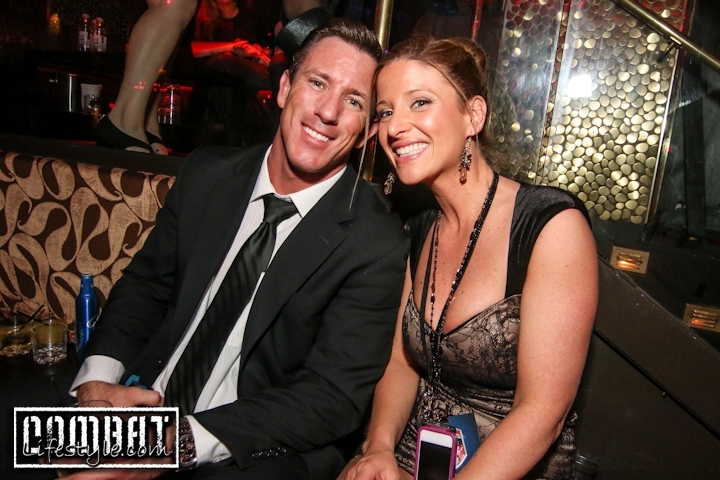 ← Previous Story Douche ALA Mr Wonderful Phil Davis?